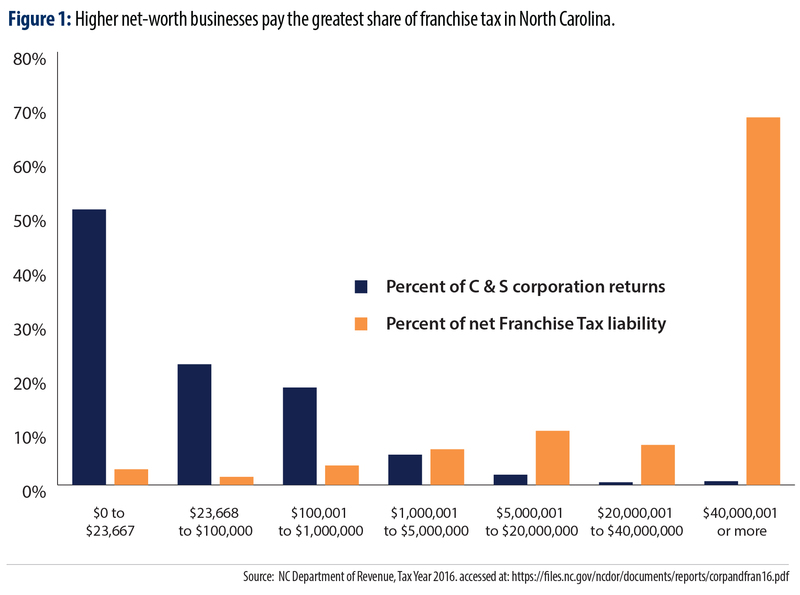 RALEIGH (April 8, 2019) — The N.C. Senate has proposed reducing franchise taxes that are paid by businesses based on their net worth, resulting in an estimated $140 million annual revenue loss for North Carolina. A new report from the Budget & Tax Center, a project of the NC Justice Center, shows why it’s important that any effort to reduce or eliminate the franchise tax must recognize the tremendous cost to the state and seek to raise the necessary dollars from businesses, and not North Carolina’s working families. The franchise tax plays a vital role as an alternative minimum corporate tax. If a corporation manages to zero-out its corporate income tax liability because of tax breaks and loopholes, the franchise tax ensures that corporation will still pay a modest amount of tax to the state to support the state services and infrastructure from which they benefit – like the skilled workforce produced by state K-12 and higher education programs and the roads that enable corporations to get their products to customers. The average franchise tax liability is just $628 annually for S corporations and $8,400 for C corporations. Bill sponsors have stated that their intent is to pursue complete elimination of the franchise tax in future years. The outright elimination of the franchise tax would result in a loss of more than $670 million. Further cutting North Carolina business taxes won’t make the state’s tax structure more “competitive.” The corporate income tax rate has already been slashed from 6.9 percent to 2.5 percent between 2014 and 2019, and, as a result, by FY 2017, North Carolina was already tied with Indiana for having the second-lowest business tax levels of any state – 3.5 percent of gross state product. 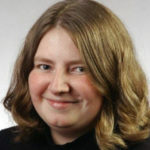 Franchise tax can serve as a minimum tax for businesses: The franchise tax is paid by most businesses operating in North Carolina and can be thought of as an alternative minimum tax paid by businesses in light of cuts to the corporate income tax. The revenue collected supports priorities like educating each child and protecting the health and well-being of families. The annual collection from franchise tax was roughly $670 million, equivalent to more than what is needed to get North Carolina’s per pupil spending back to pre-Recession levels. The franchise tax ensures that higher net worth businesses pay a higher share. The tax is applied to the companies’ net worth defined broadly as the total assets minus total liabilities. In tax year 2016, 75 percent of franchise tax collections came from businesses with net worth calculated at $20 million or more. “The franchise tax is based on net worth, so the greater contributions to the state through this tax are coming from higher net worth companies,” said Sirota. FOR MORE INFORMATION, CONTACT Alexandra Forter Sirota, Budget & Tax Center Director, at Alexandra@ncjustice.org or 919-861-1468; or Mel Umbarger, BTC Senior Communications Specialist, at mel@ncjustice.org. The nonpartisan Budget & Tax Center is a project of the NC Justice Center, which works to eliminate poverty in North Carolina by ensuring every household in the state has access to the resources, services and fair treatment it needs to achieve economic security.